Do you need a house cleaning service Highett that you can call anytime of the day and work with you towards achieving your goal – a hassle-free cleaning? GSR House Cleaning Services Highett is the solution to your problem. We can rescue you from your misery of dealing with a dirty home. You do not have to endure a greasy and dusty atmosphere when you have GSR local cleaners to remove every inch of dirt and replenish your energy with an odor-free and fresh smelling homes. Why Choose GSR House Cleaning Service Highett? GSR is always on time! We can get to your place in 60 minutes or less! GSR is budget-friendly! We always keep our quality cleaning in reasonable rates! GSR is your local home cleaners! We are your fellow locals in Melbourne! GSR is your expert home cleaning service! We have many years of experience in home cleaning! GSR is a family business that cares! We give importance to our family values and treat our customers like family! In Highett, most homeowners depend on professional cleaning service to handle all their cleaning concerns. With GSR, you can never go wrong. You only get local and expert house cleaners that has many years of experience in cleaning homes and home settings in Highett. Whether you own or rents a residential property, a professional cleaning service like GSR House Cleaning Services Highett is your best choice. Deep cleaning? Our team can do it for you. We can clean your place from top to bottom and have a high expertise in carpet care. Simply inform us what you require and our specialists will assist you all the way. Our booking system is also made easy for your convenience or you can call us and our friendly staff is glad to assist you. Want to hire a house cleaning service today? 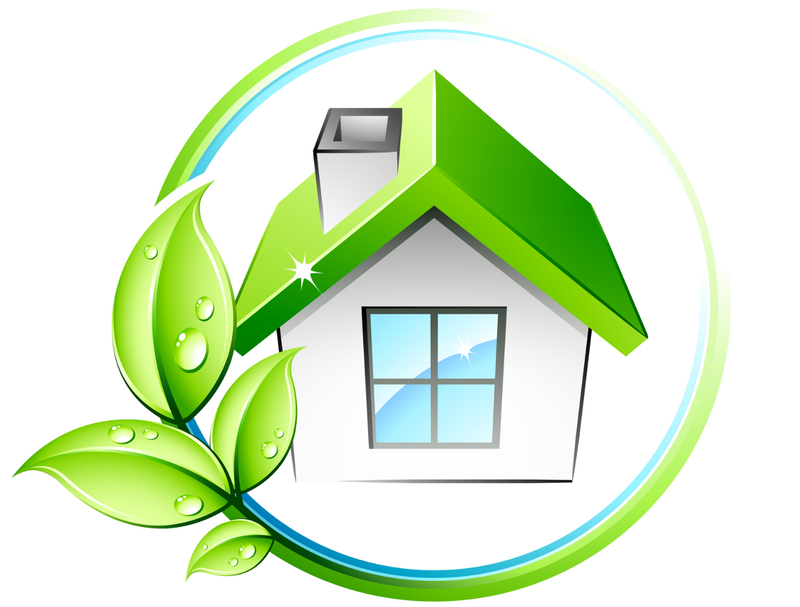 Call GSR House Cleaning Service Highett now at 03 9547 7477 for a no-obligation consultation!